One tube contains 125 ml and retails for 36 € here. 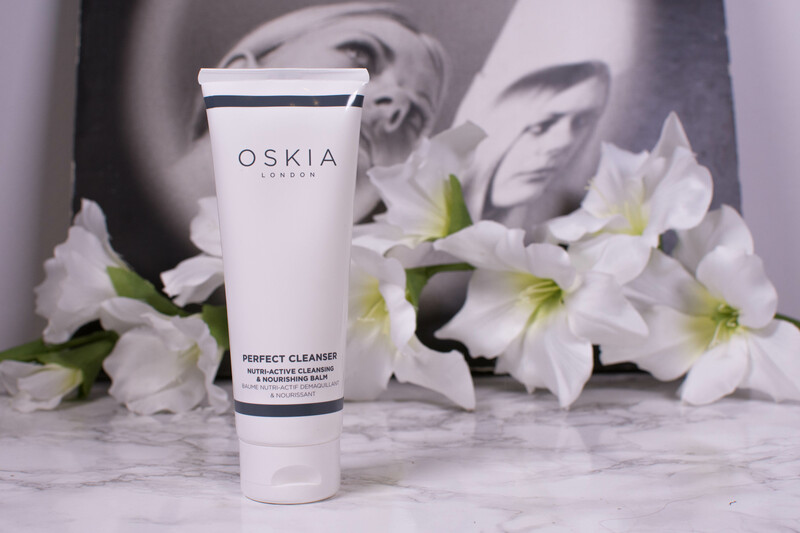 You don´t need much, so the OSKIA Perfect Cleanser will last you several months. As much as I am usually a fan of the tube packaging, the thick texture of the cleanser can make it sometimes a little hard to get out. 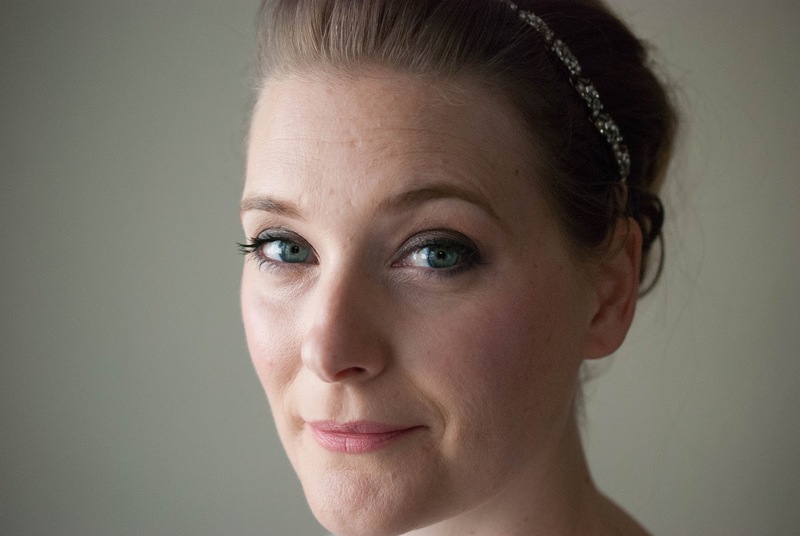 I love balm cleansers, but this is the thickest, most nourishing balm cleanser I have ever tried. It is richer than the Emma Hardie Moringa Cleansing Balm (Review), almost too rich for my taste. The scent is hard to describe, it smells warm and comforting, but not sweet. Despite the richness it spreads easily when in contact with the warm skin and melts away any traces of makeup. While I prefer to use a wash cloth for removal, I have tried rinsing it with water only and it works, but takes quite some time. 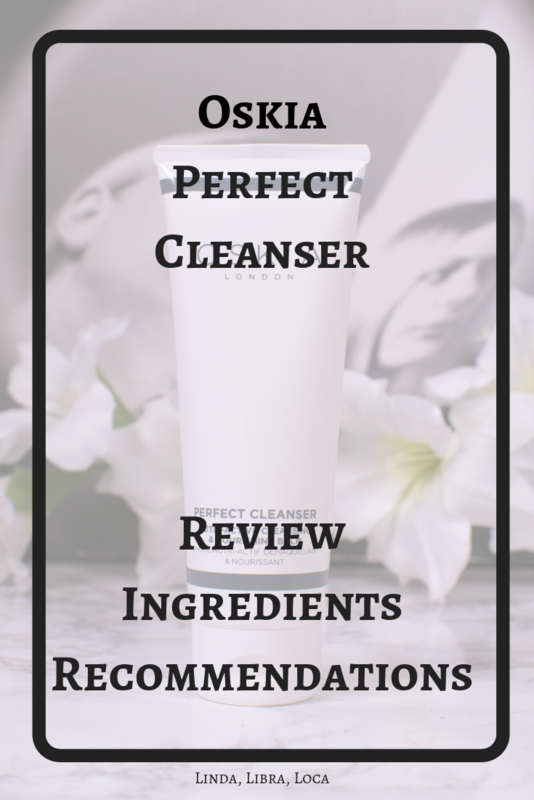 For me this works best as a pm cleanser now that it is cold outside, but for dry skins it would make a lovely morning cleanse as well. 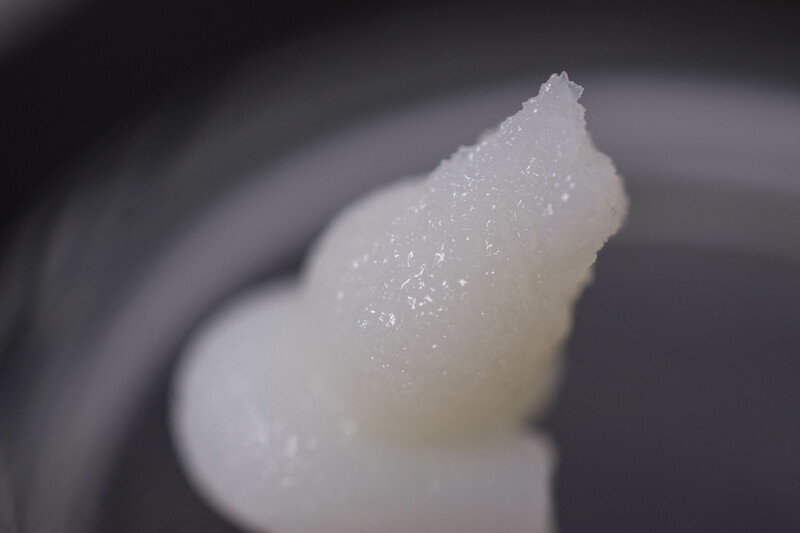 Almost closer to an oil than a balm, this product offers a variety of emollients and a few ingredients aiming to replenish linoleic and Omega 3 fatty acids. Both Shea Butter and Decyl Oleate could be troublesome for blemish prone skin though, I personally did not react with congestion to this product though. It is a nourishing balm rich in extra ingredients and rinsing better than expected. I just don´t think that it is aimed at my skin type (combination/mature/acne prone), even though it is a beautiful product. Anyone with dry skin, especially if they live in harsher weather or face a cold winter.